After receiving the scores from the judges and after totaling all social shares, we will now formally announce the winner of the Best Blog Contest. 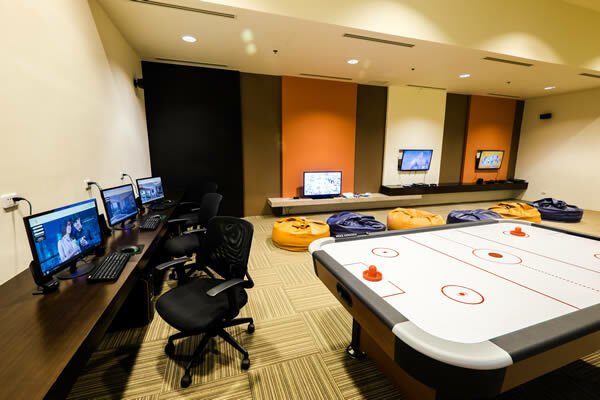 But before that, let’s have a quick tour of the hotel, the winner will be staying at. 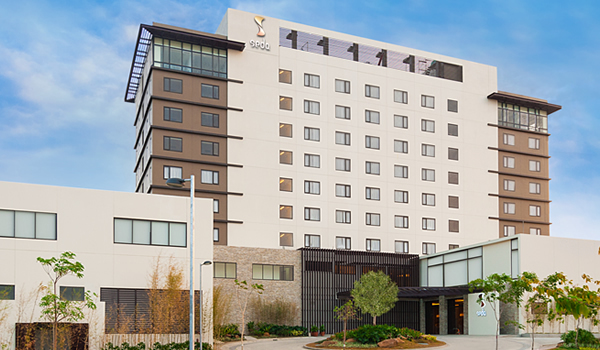 Situated at the Lakeside Evozone, this hotel prides itself as the first lifestyle hotel in Laguna and tucked away in the growing Nuvali community, the 2, 290 hectare township project of Ayala Land, that spans in the municipalities of Sta. Rosa, Calamba, and Cabuyao in Laguna. At the lobby, you will be greeted by photographs of Paco Guerrero, wooden furniture by Kenneth Cobonpue, and be amazed by Ann Pamintuan’s metal mesh chair centerpiece. 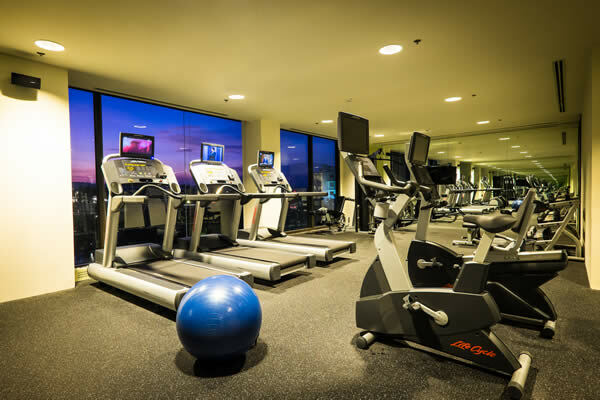 Amenities include [clockwise]: Gym, Game Room, Misto – hotel’s dining haven, and a very inviting Pool. 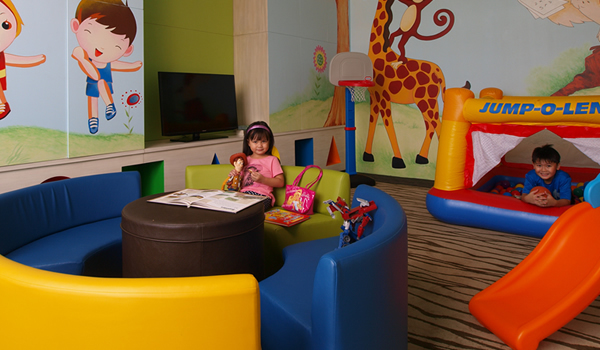 If you happen to have a kid, like the winner of the Best Blog Contest, staying at Seda Nuvali is worthwhile because aside from the exciting information mentioned above, it also has Playroom. To know more about Seda Nuvali, kindly check the hotel’s fact sheet here. Like what was posted on Abba 98 Realty’s FB Page few days ago, the Winner of the Best Blog Contest is Ms Richelle Molon of http://www.morenamom.com. Congratulations! And to all of the bloggers who joined the contest, thank you so much!